Movies and TV Shows have become a significant part of the human culture. There are many apps for smartphones that offer Movie Streaming, but it is tough to find a free Movie app. 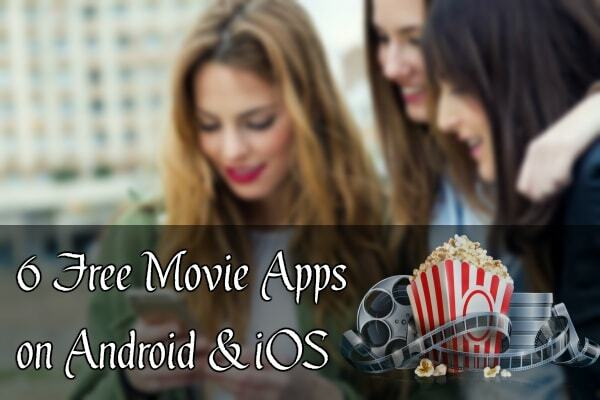 In this post, we are going to talk about 6 Free Movie Apps for Android & iOS. Movie apps these days have consistent and nominal features that attract the users to access the services for free. To enjoy the best of the best on your smartphone devices makes the assurance of great entertainment. So, go through the apps that we have listed out in this post for our readers. We know that there are rare common apps that are compatible with the Android and the iOS devices. Well, this is bound to happen as official apps stores share few apt services for both platforms. Go through the options listed below to opt for one of the 6 Free Movie Apps for Android & iOS. Showbox: This is a third-party app for the Android platform. It is not available in the Play Store. You can watch and download Movies, TV Shows, Cartoons, and Animes without any problems. It also allows you to change the resolution of the videos. It is available on the iOS platform as MovieBox. Terrarium TV: One of the best media streaming apps, Terrarium TV has a much larger library than Showbox. But you won’t be able to watch every title you are able to find. You can easily find anything and watch or download it. You can even find movies from decades back and enjoy them. It is only available for Android. CinemaBox: A bit similar to ShowBox, CinemaBox has a lot of common features with the former. It has been around for longer and it is also pretty popular in the media streaming community. It also has the Chromecast and Subtitle Support and is available on both the Android and iOS. ViewSter: It is one of the few free Movie Apps available on Google Play. It is also available in the Apple App Store so iOS device users can enjoy it too. Try it out and you will surely feel the difference. Crackle: It lies on the same lines as ViewSter and you can easily get it from the official App Stores. What you have to do is install it from your App Store and then you can use it to watch your favorite Movies and Shows. Kodi: Last but not the least, Kodi is an all-rounder app with some of the best features you will have ever seen. It is not exactly a media streaming app. In order to stream movies and shows, you have to install add-ons for that purpose. But once you install the Add-Ons, you will have the best media streaming app ever. Well, these were the Best Free Movie Apps that you can use for Android and iOS. As you can guess, you can download all of these apps for free on both of the platforms. 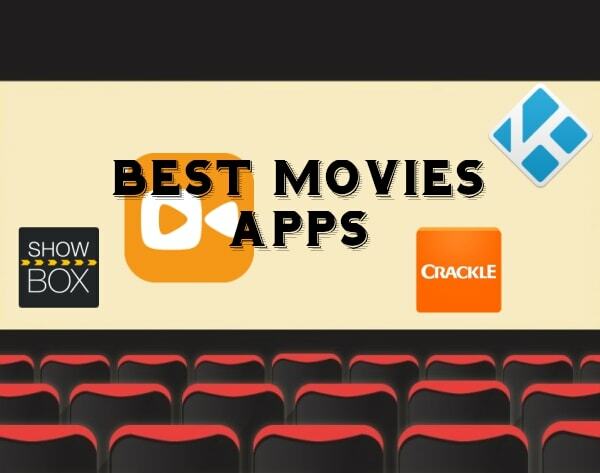 This brings us to the end of the discussion on the 6 Free Movies Apps for Android and iOS. Now that you have this list, you can try them out and see which one works the best for you. If you need any more help with the installation or anything, then you can contact us at APKPie.